If you are in Manchester and looking for a perfect breakfast, there is no better place than Thyme Out Deli. Come over here and you will feel very, very special. Grab a table, order for an egg dish and you will instantly be served with fresh and soft. Having breakfast here will certainly eclipse your lunch. Want to explore the leading Manchester attractions today? Why not start with a great breakfast or brunch at one of the finest restaurants in Manchester? Rosylee is positioned adjacent to the boisterous Hula Tiki Lounge. Whether you want to plunge in egg or ham, Rosylee is a great place. Also, try breakfast cocktails. They are really tasty. 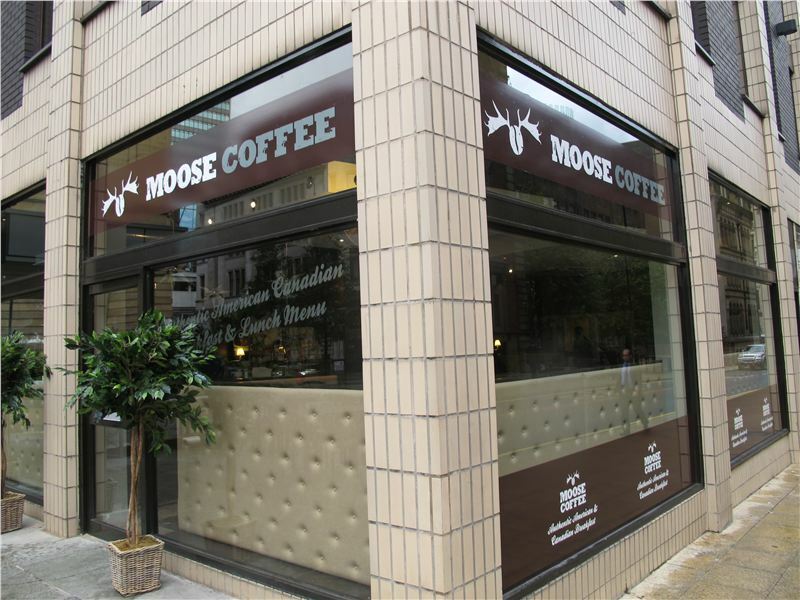 Moose Coffee is an ideal place to hit in the morning if you are desperately looking to escape the maddening crowd and busy market Street. It is positioned just a few yards from the Market Street, thus helping visitors to take a refuge from stinking hangover or a massive shopping crowd. 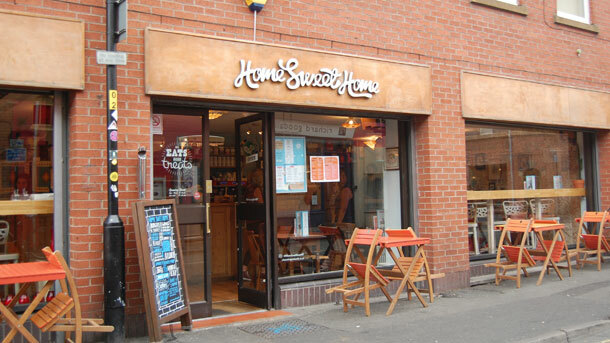 Home Sweet Home – as its name suggests you can come here and grab home-like foods. Very spacious and well decorated; the restaurant is a nice spot to have a breakfast. Besides that it also offers waffle friend chicken topped with maple syrup and bacon. As it is said – breakfast is the most important meal of the day – Rob Martin understands this statement very well and serves the best brunches in the city. Such is its popularity that Rob Martin is often occupied with the rich elites of the city. Have a heavy brunch if you want to escape lunch or just have late lunch and indulge in the most visited Manchester attractions. What are you waiting for? Choose your favourite spot now and enjoy delicious breakfast!